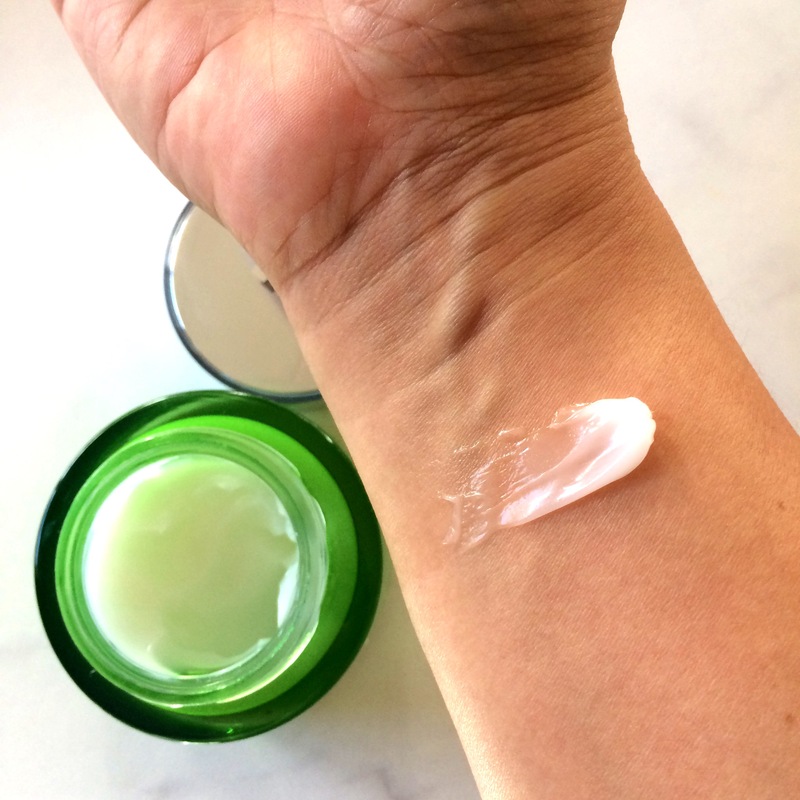 Every now and then a product will come along that very quickly becomes a staple in your skincare routine. 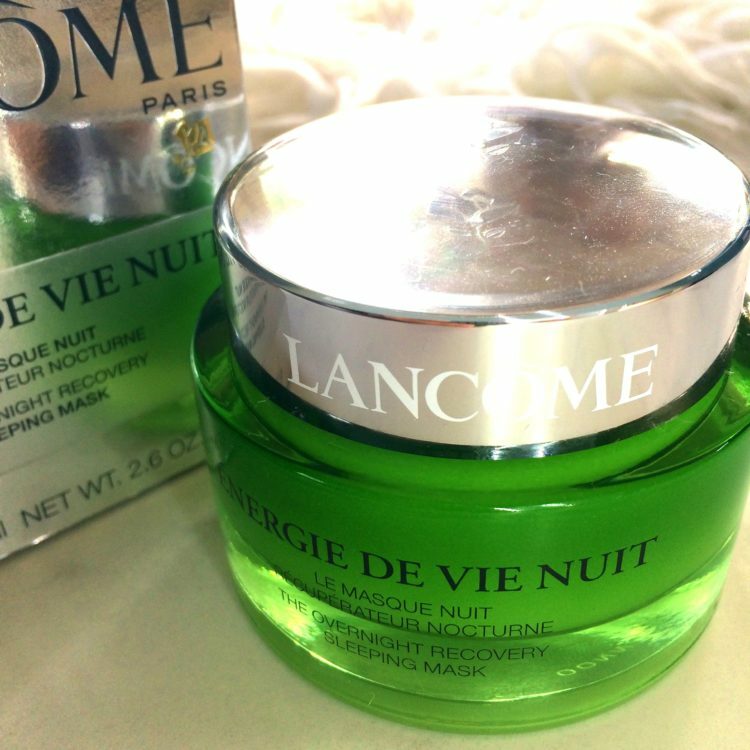 Lancome Energie De Vie Nuit (I’ll just call it the Sleeping Mask from now on lol) is one of those products. 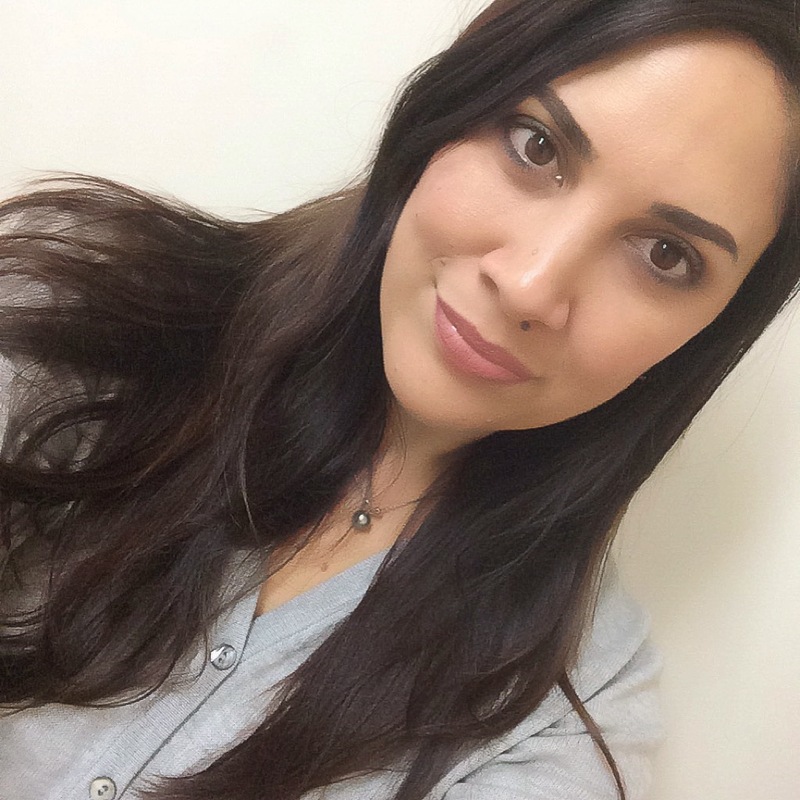 It was everything I didn’t know I needed in my skincare routine! And for a beauty reviewer, that is saying something! It went down like this, I wanted to purchase the Lancome Translucent Powder, but needed to buy two things to get an amazing gift. I didn’t want to just purchase a lipstick or another cosmetic as that would be what I’d usually buy. Instead, I wanted skincare because it’s been a very long yucky winter down here in New Zealand and my skin is suffering. I saw this on the shelf and the rest is history! With the distinctive silver box featuring the iconic rose icon, Lancome packaging is pretty distinctive. With a beautiful heavy glass jar this feels decadent from the get go. The Energy range features this bright refreshing green colour which I really like. It contains 75ml of product. So, the consistency of this product isn’t what you’d expect from something so absolutely rich and hydrating. It’s a gel consistency! As you can see from the pic it’s white and spreads really easily. If you haven’t used a sleeping mask before, the idea is that you apply it at night before you go to sleep and in the morning you wake up with beautifully hydrated skin. Now, if you’re like me, and wake up with the shape of the pillow on your face, then this is going to rub off pretty quickly after you drop off, so I’d recommend not slathering yourself with it before nigh nighs. 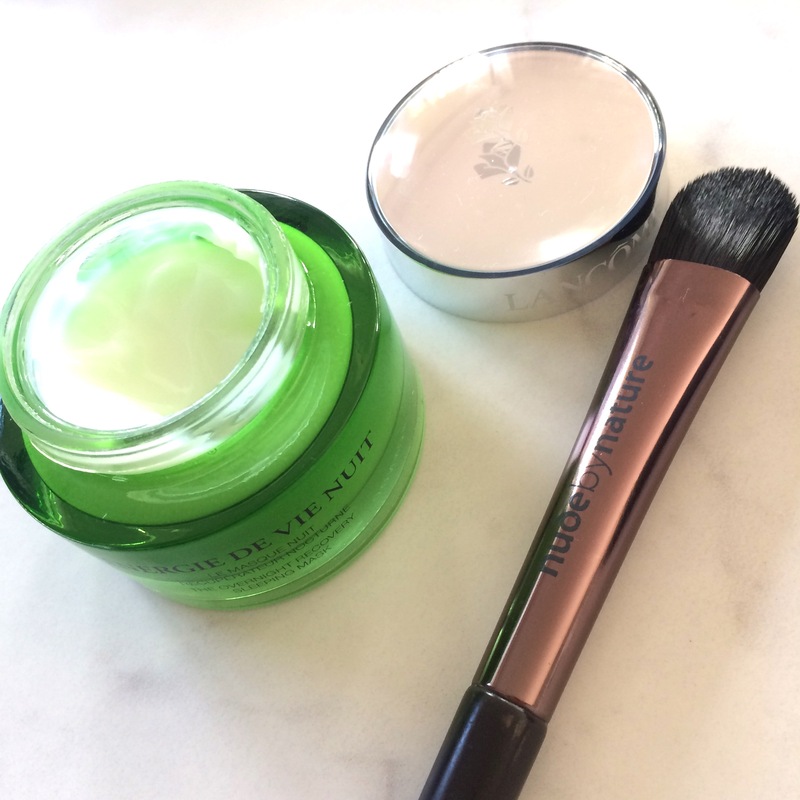 Rather, think of it like a night mask and apply just as much as you would a night cream. You’ll note that it won’t feel like it’s absorbing into the skin – just sitting on it. That’s totally normal. The other way to wear this product is like a standard mask. Just apply a generous amount to your face during the day, leave it on for 10-20 minutes and then wash it off. Either way you wear it, you’ll find that afterwards your skin feels amazing! The first time I wore it, I woke the next morning and did the old double-take in the mirror – it’s that good! It’s so good that I recommended this to my Mum, she bought it and loves it too. Now, there are a couple of drawbacks. One is the smell. I don’t mind the smell, but if you are sensitive to fragrance then this may not be for you. I think it smells fresh and clean, but can see that some may think it smells a bit strong for their taste. The second drawback is the price. Well, it was the price for me because I’m not made of money. I’m just glad that my $80 investment really paid off. And it’s a testament to how much I like this product that I will repurchase it. I bought mine from Life Pharmacy, assisted by the lovely Lancome team. The Lancome brand is widely available everywhere and if you’re lucky, you’ll be able to buy this as part of a free gift promo like I did. BTW keep your eyes peeled for a review of that Translucent Powder coming soon!